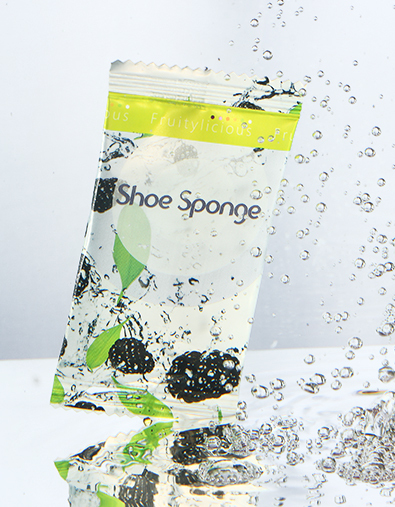 Hotel shoe sponge with silicone. 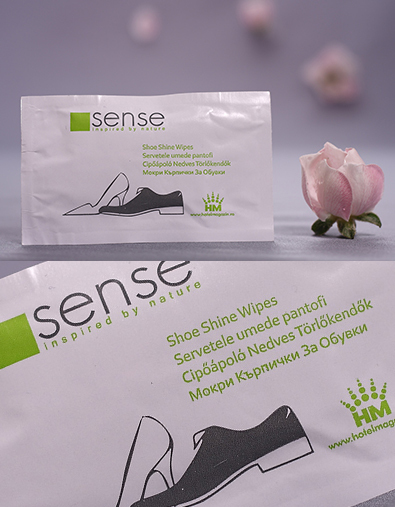 A flawless appearance needs impeccable footwear. 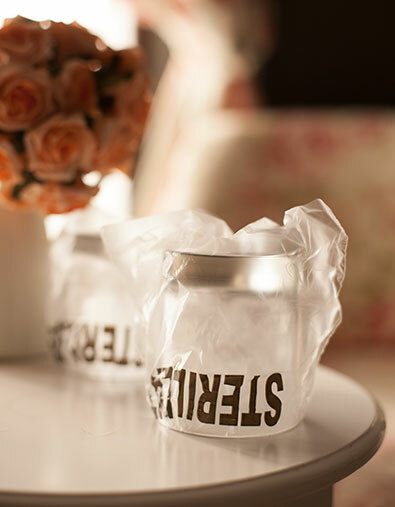 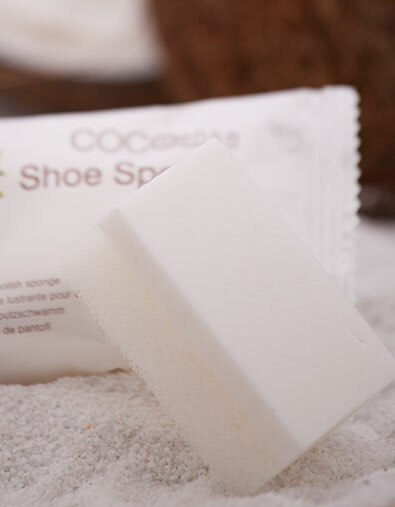 Surprise your guests with your attention de details and full service by providing a superior quality shoe sponge with silicone. 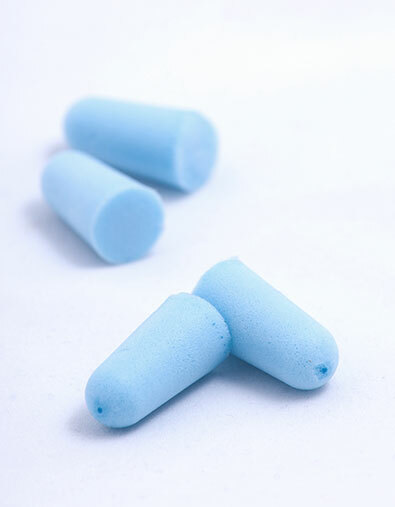 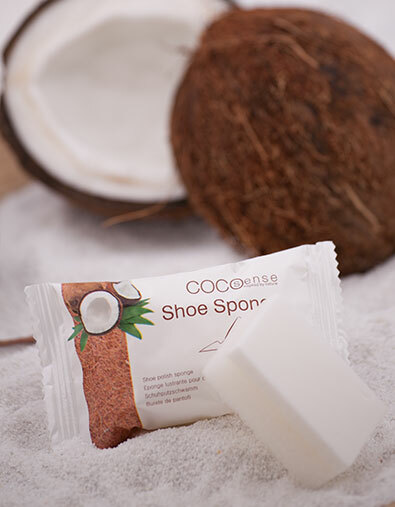 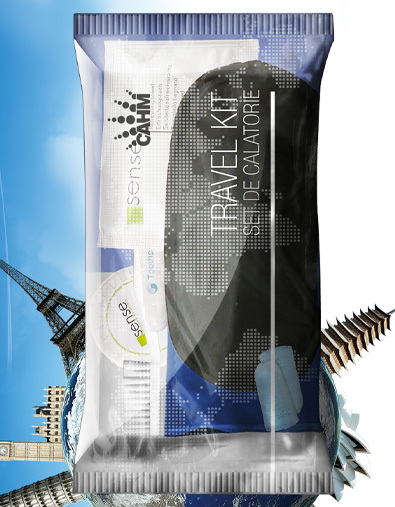 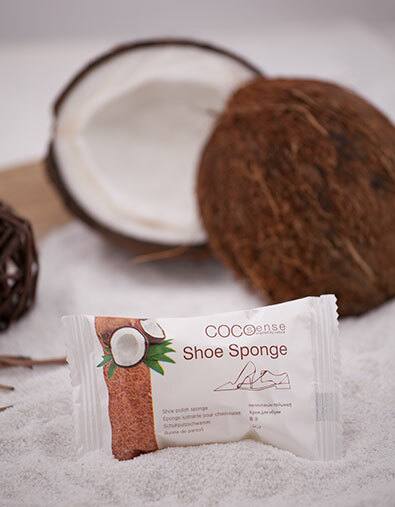 The Cocosense hotel shoe sponge with silicone comes in a coconut scented package. 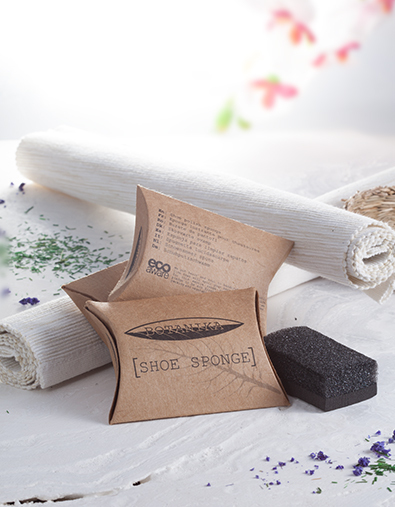 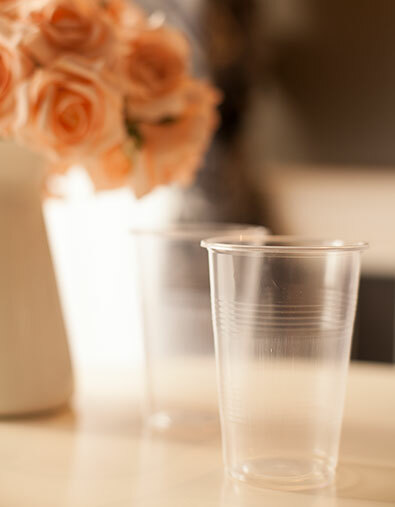 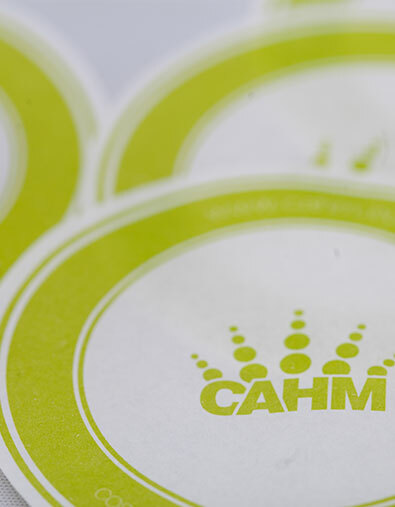 Rock extract paper packaging, printed using vegetable oils.